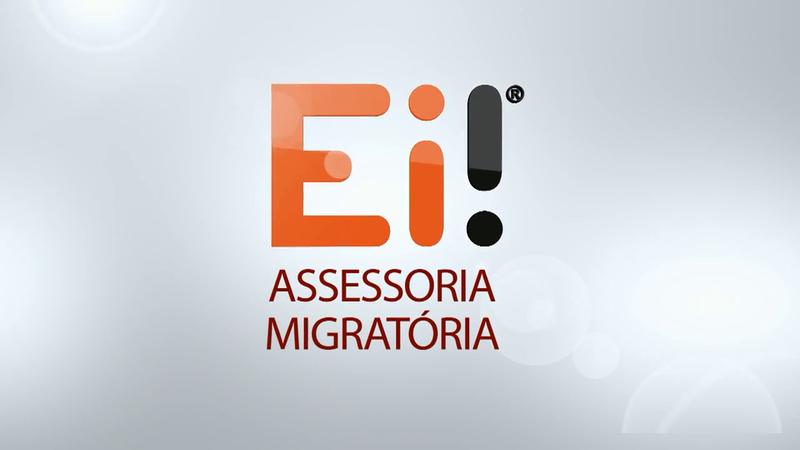 As a result of today´s geographic mobility needs, Ei! makes life easier for all those who decide to find new challenges in their life journeys. Need help? Talk with us. I’m fluent in English, Romanian, Russian, French and Portuguese. I’m Ei! founder and managing partner. I’m fluent in English, Spanish, French and Portuguese. I’m fluent in English, Spanish and Portuguese. I use my 10 years of experience as a Business Consulting to help SMB’s, mainly in technology sector, to validate and establish in Portugal. Experience in business consulting and investment with international coordination in the Middle East. In charge of expanding the Ei to new markets and partnerships. With more than 10 years of experience in business consulting, with major focus on Human Resources Management and Finance. Now embraces the challenge of migration consulting. We know that planning a move to another country it’s not easy, but we are here to help. Since 2014, we’ve been advising travellers all over the world. And we‘ll be happy to help you too. We take care of the entire process for the issuance of your visa with fast and reliable results. Students, businessmen, entrepeuneurs, travellers, adventurers and many more trust our services. Brazil, Angola, Israel, China, Russia, USA, Australia, Balcans, Mozambique, Japan and counting work with us. We take care of your specific needs from day one. In a customized and confidential manner, will respond to the most diverse issues of all those who depart and all those who are arriving. We are happy to help you with any information! Contact us. We received your message and we thank you for contacting us. If your inquiry is urgent, please call us, using one of telephone numbers listed below. If this error continues, please call us, using one of telephone numbers listed below.